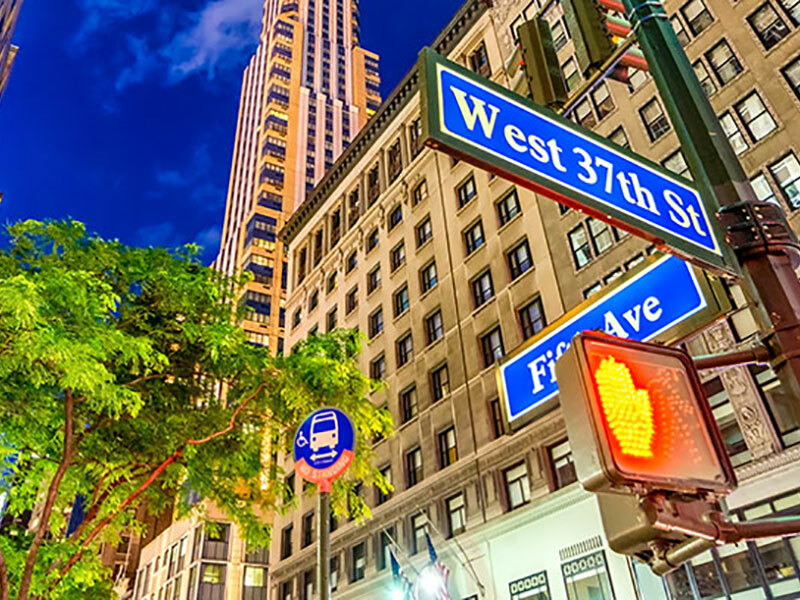 Following a period of consolidation, we are delighted to announce our expansion into new corporate offices at 241 West 37th Street in New York City’s midtown area to accommodate rapid company growth. Headed up by North American VP, Rich Patton, the new space reflects the company’s commitment and innovative company goals that focus on delivering quality products combined with high levels of customer support. According to the Utility Asset Management Market Global Forecast to 2022, the global forecast for growth is USD 4.09 billion by 2022, with the North American market projected to lead the way in both overall growth and specifically in hardware and sensors, where a current 60% market share is expected to grow at a CAGR (compound annual growth rate) of almost 9%. The new office will serve as the North American sales headquarters and technical support center for customer deployments. “This is an exciting time for CNIguard and marks a major milestone for the company, its employees, customers and partners who will all benefit from this expansion which has been carefully designed to increase efficiency for all departments,” said CNIguard’s Chief Executive Officer, Dr Edward Klinger. “As a leading Industrial IOT provider serving the utility industry, and with this level of demand forecasted, we are now ready to meet the needs of the leading utility players in North America.” he concluded. To find out more, contact CNIguard’s North American office.